EASILY SAVE UP TO 50% - HOW DOES IT WORK? Profit from affordable purchase conditions and optimized workflows and order your new glasses at an all-inclusive price from Mister Spex. 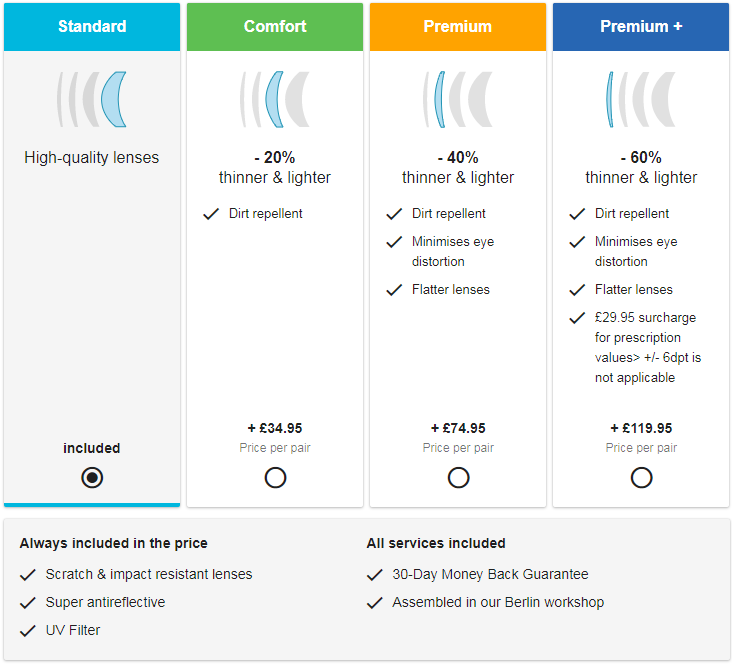 ** The lenses included are standardly equipped with all important finishes, which often are only offered at an upcharge. 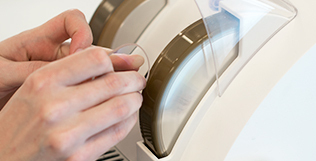 We use high quality plastic lenses from leading manufacturers like SEIKO Optical. They are lighter and more shatter resistant than mineral lenses (out of real glas). 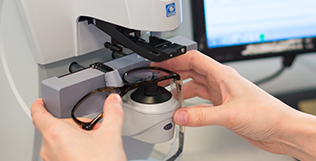 The individual assembly (the insertion and fitting of the lenses) is done by trained opticians in our own master workshop in Berlin. Every frame and every lens is thoroughly examined by our opticians before shipment with the aid of modern measuring devices. also glasses with fitted prescription lenses! Please note: At a sphere of over +/- 6 dpt or a cylinder of over +/- 2 dpt we will charge £ 29.95 extra. No matter if single-vision - or varifocal lenses, low or high prescription values - with us everyone will find the perfect lens. 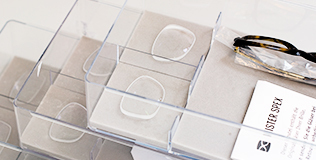 We offer three different lens types that differ in lens thickness and refractive index, so glasses with higher prescription values can also have light and thin lenses. After filling in your prescription values, Mister Spex will automatically recommend the best suited refractive index for you. Should you need lenses with especially high prescription values or prismatic lenses, please contact our customer service (they will be glad to help you choose suitable lenses for your prescription values between sph. +8 dpt. and -9 dpt. and cyl. ±4 dpt.). 1 In comparison to the sum of the frame's regular shop price and the recommended retail price (RRP) for two anti-reflective, scratch-resistant Starvision single-vision plastic lenses with your chosen refractive index without finishes including tempered coating no greater than sph. +6.0/-6.0 dpt; cyl. +2.0/-2.0 dpt. 2 RRP for two anti-reflective Starvision single-vision plastic lenses (refraction index 1.5) including tempered coating no greater than sph. +6.0/-6.0 D; cyl. +2.0/-2.0 D.